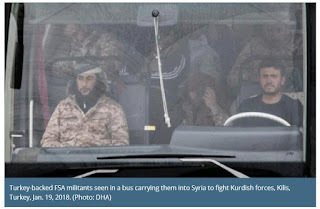 Syria has become a theatre for regional and international actors with different and even conflicting goals and interests, while fighting terrorism represented by the Islamic States (IS) militant group and its affiliates is depicted as a common goal. The recent escalation in Syria with the government shelling terrorist-held regions and the involvement of Turkey in its anti-Kurd crackdown northeastern Syria complicate the situation in the war-torn country and narrow down its chances for a near settlement, said Egyptian political experts. The government forces of Syrian President Bashar al-Assad are practically backed by Russia, Iran and Shiite militias loyal to Iran including Lebanon's Hezbollah. 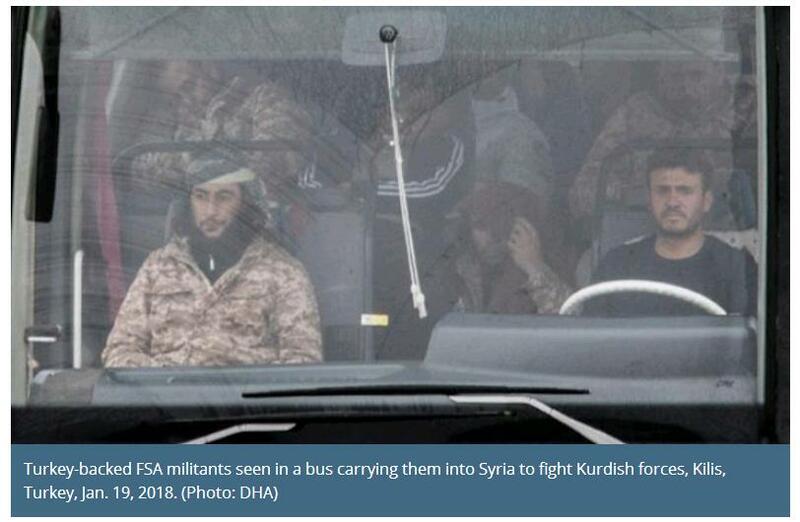 Meanwhile, the United States is leading an international anti-terror alliance targeting the IS while Turkey has recently been fighting against the Kurds in Syria's Afrin enclave.